home of the 2017 Michigan High School State Champions. 19 Regional Championships, and 25 straight Conference Championships. Our alumni include 36 All-Americans and many more who have had outstanding careers in collegiate water polo and coaching. 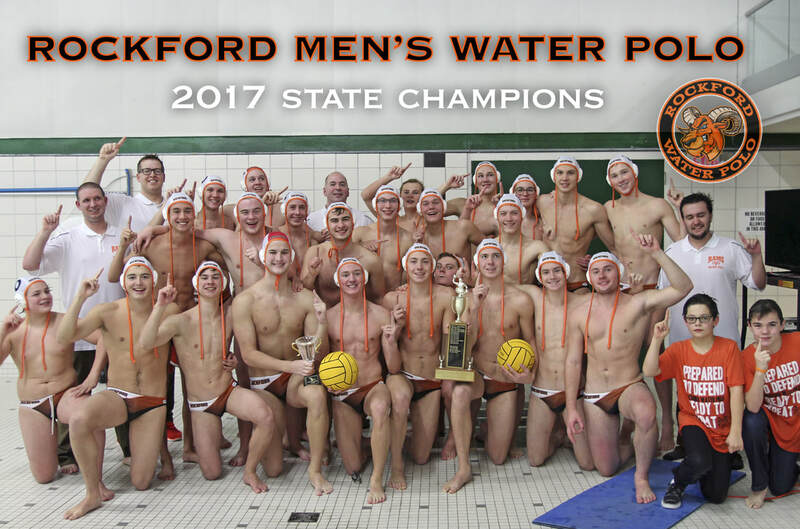 Over the years, we have also had more players earn Academic All State honors than any other water polo program in Michigan. The Rams were also the 2016 State Champions! Congratulations to Jack Sikkema for being named 2016 NISCA 2nd Team All American!